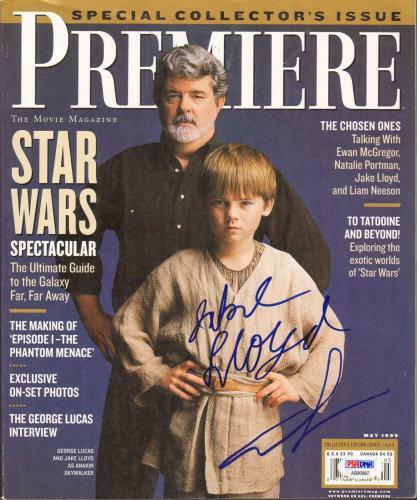 George Lucas is a legendary filmmaker. 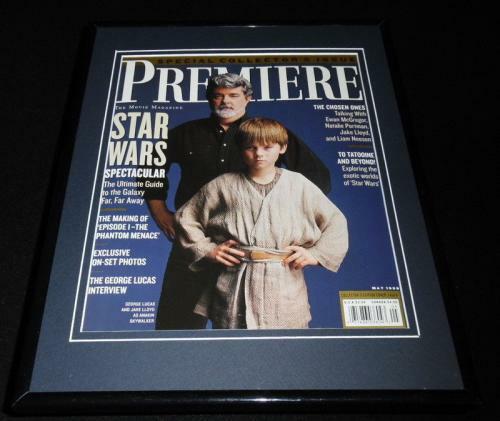 Lucas founded Lucasfilm and is the creative genius behind numerous iconic films. 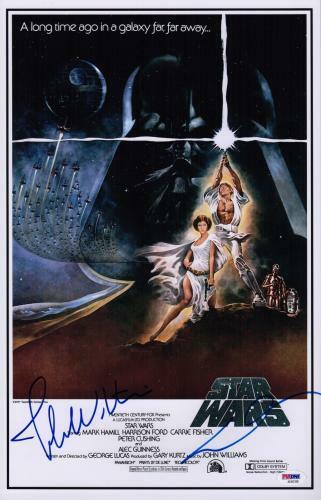 He created the Star Wars and Indian Jones franchises, both of which have become part of American culture. 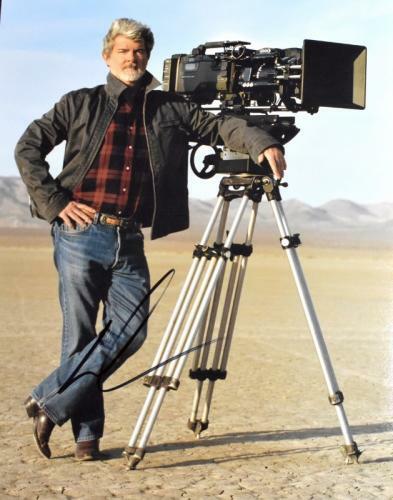 Having written, directed, and produced some of the most critically acclaimed and financially successful films of all-time he is regarded among Hollywood’s most influential and powerful men. 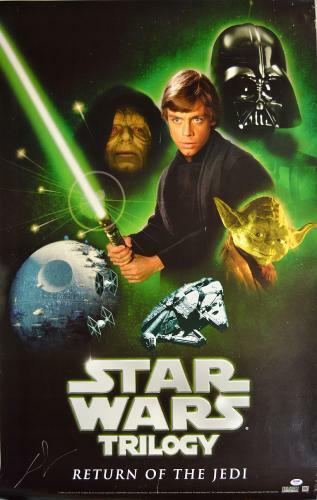 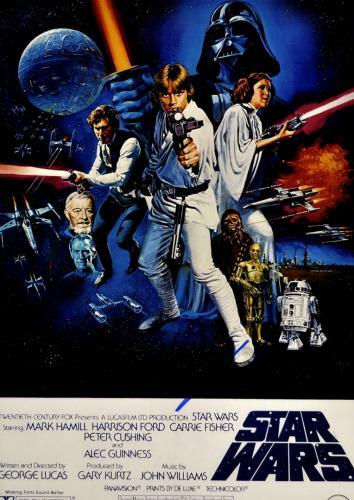 Lucas was nominated for Best Picture and Best Screenplay at the Academy Awards in 1978 for Star Wars and was nominated in 1974 for the same categories as well for his film American Graffiti. 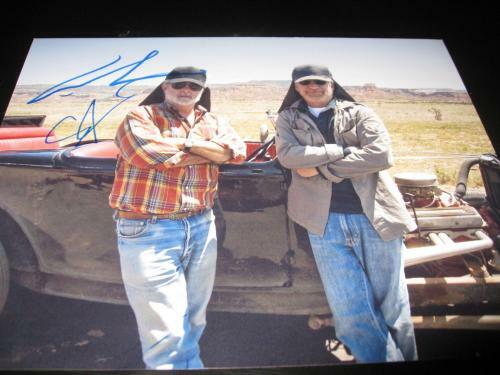 In addition to those accolades, he has also been nominated for multiple Primetime Emmy and Golden Globe Awards for his work. 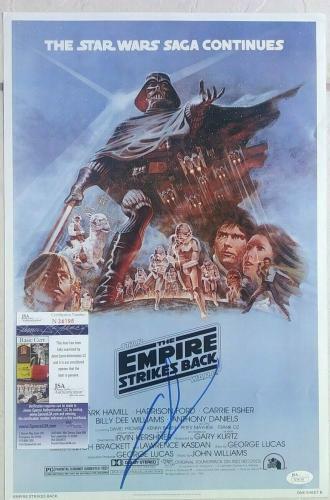 Over the course of his career, he has received many lifetime achievements awards from prestigious institutions such as the American Film Institute and Sci-Fi Universe Magazine. 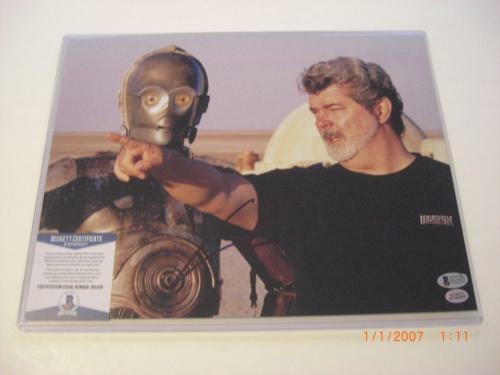 This visionary has helped shape the world and entertainment industry into what we know it as today. 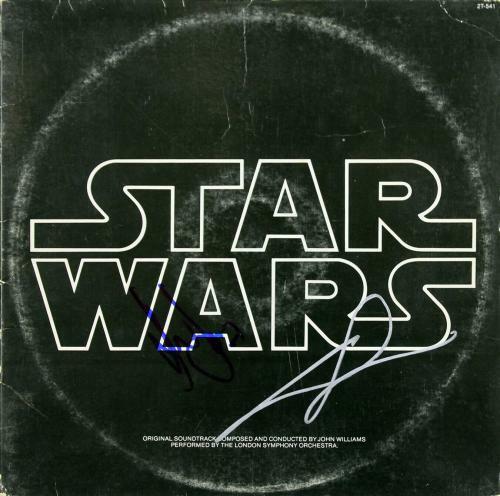 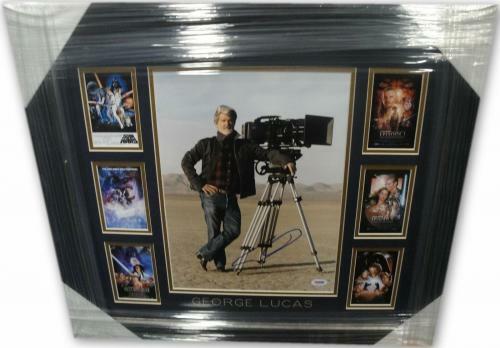 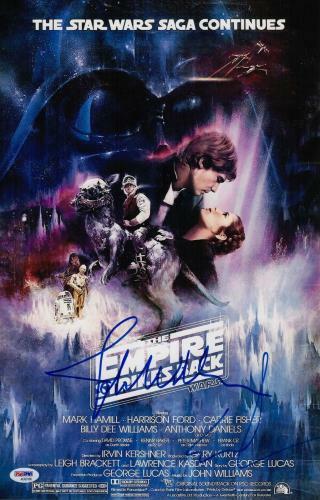 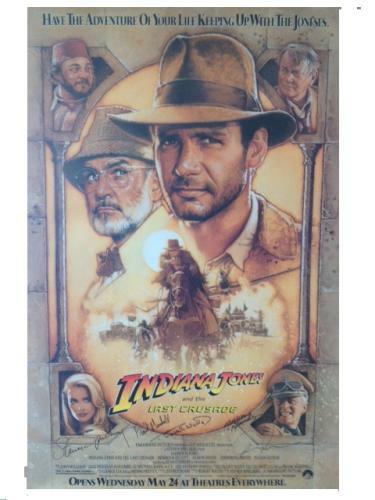 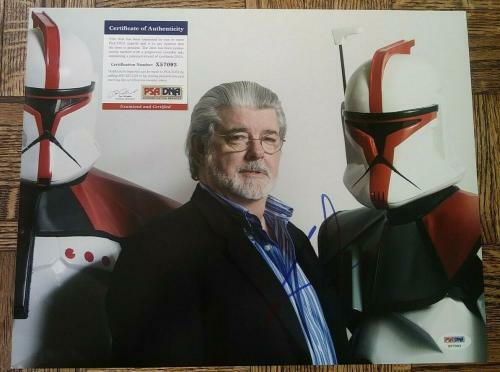 Autographed George Lucas memorabilia will look wonderful on display in your office or home. 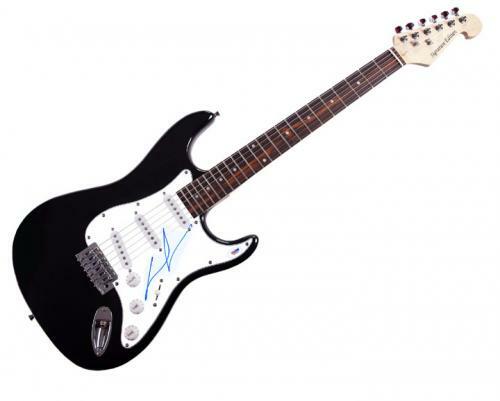 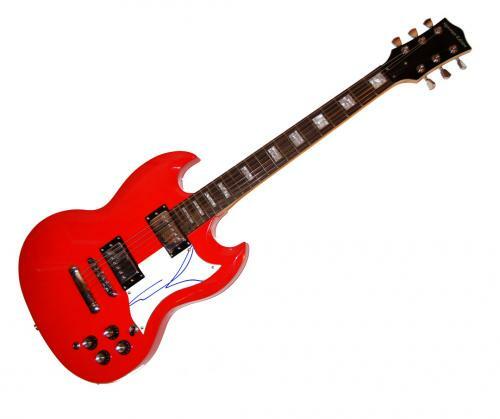 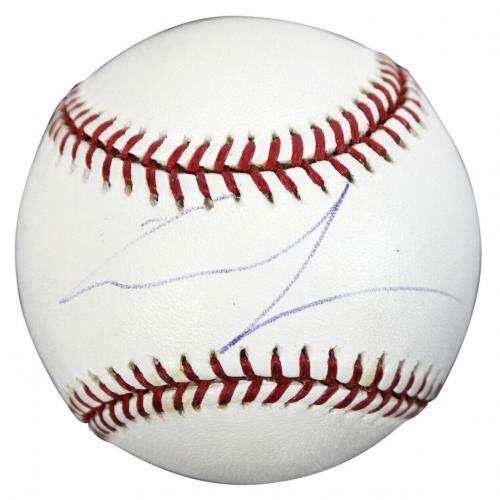 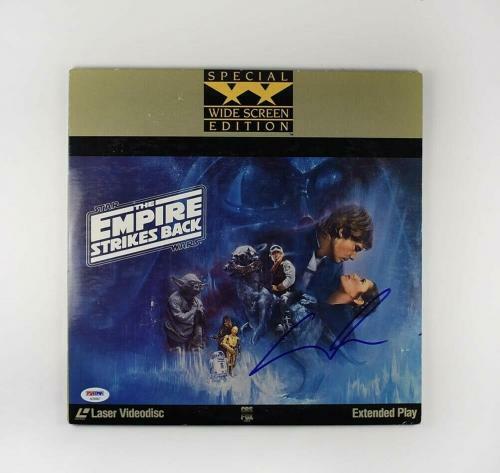 Our signed Lucas collectibles are valuable investments that are rapidly growing in worth. 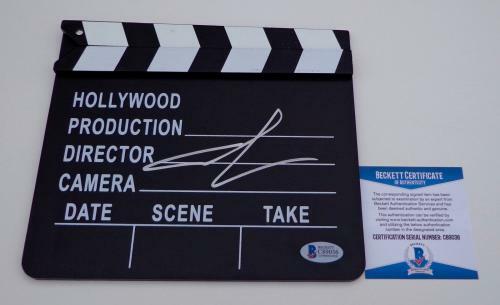 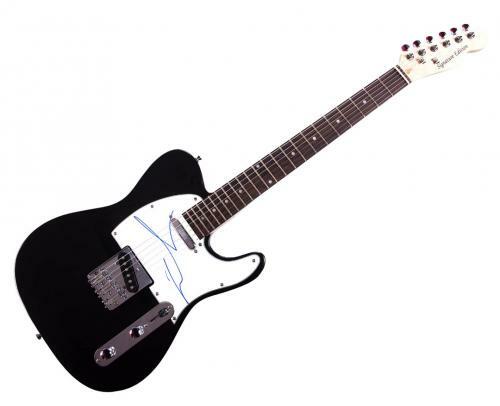 Shop our product offerings today for your chance to purchase authentic memorabilia for this Academy Award nominee. 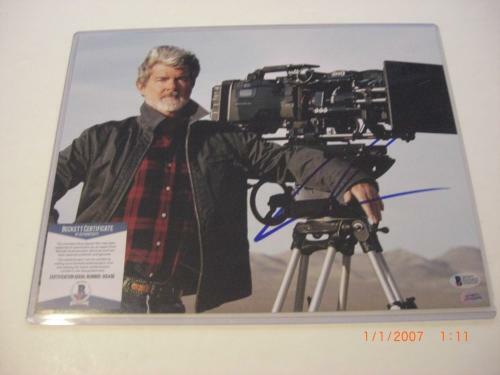 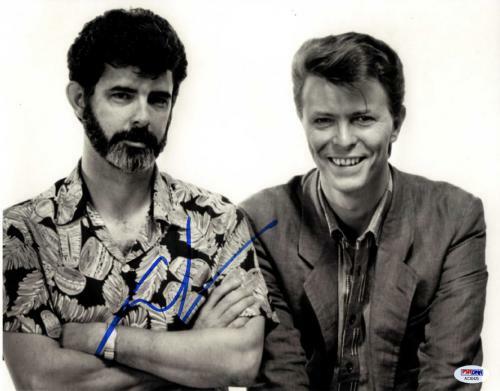 George Lucas Autographed Photos: A signed George Lucas photo is a fantastic gift for any of your friends or family members who are fans of his films. 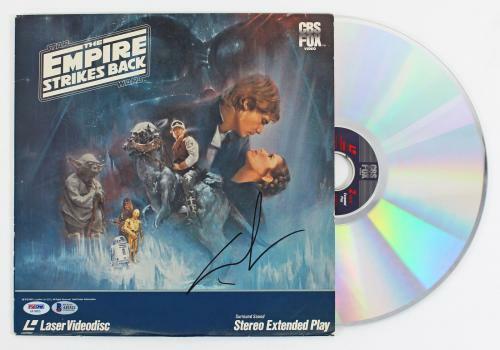 One of our autographed Lucas The Empire Strikes Back photos will be loved by your friends and family members for all of eternity. 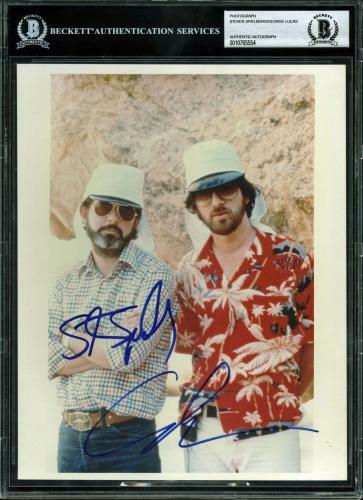 The photos that we have available for purchase will also make a great addition to your memorabilia collection too, so shop for yours today. 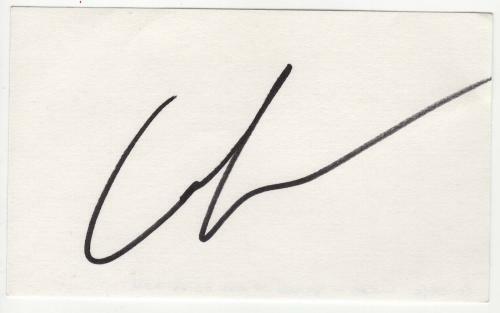 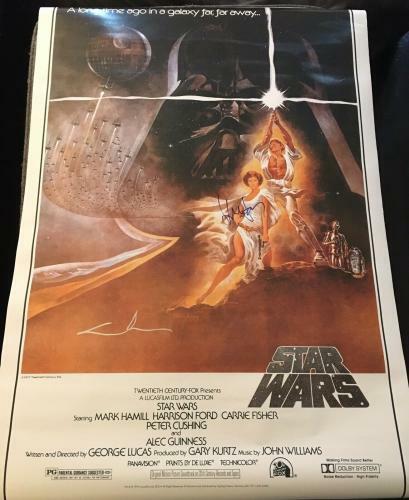 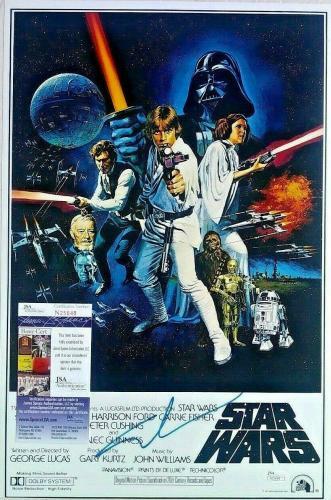 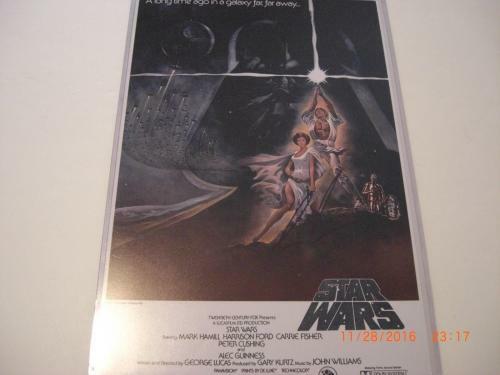 George Lucas Autographed Movie Scripts: The George Lucas scripts that we sell are rare and unique collectibles that will likely not be found anywhere else. 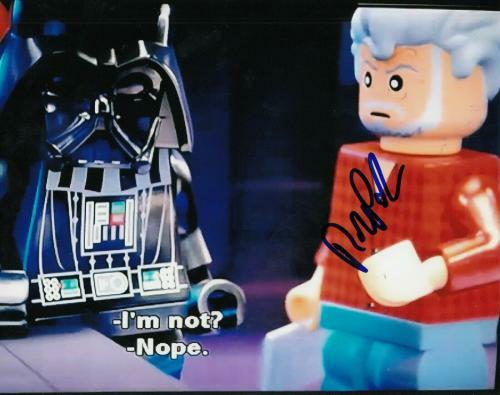 Our autographed Lucas scripts are guaranteed to be 100% authentic, just like all of the other memorabilia and collectibles that we have available for purchase. 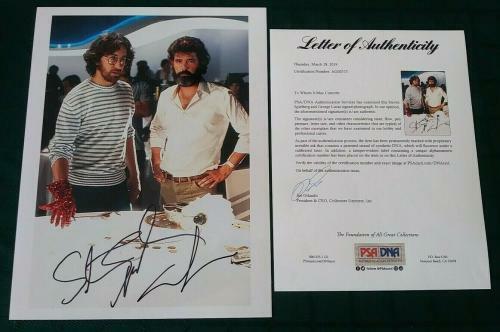 A script signed by this Hollywood legend will enhance any memorabilia collection that it is made a part of.